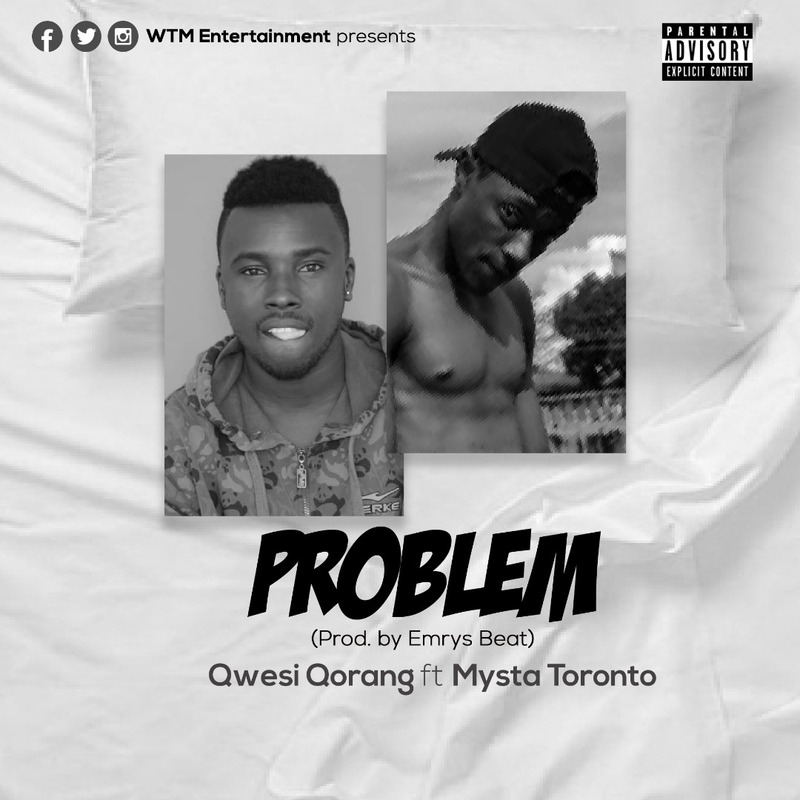 WTM Entertainment’s artiste, Qwesi Qorang has released a new song titled ‘Problem’. He featured Mysta Toronto on this piece produced by Emrys Beat. Download ‘Problem’ from below and share your thoughts with us.